We’re sorry that it’s been so long since we’ve written you an update on what’s happening here! Since arriving here in Ambilobe and over the following months, we’ve run into a lot more challenges with getting ministry started here than we expected. It’s been a very trying time for us and we’ve struggled to know what sort of update to share. However, rather than talking about all that right now, we’ll wait until our next newsletter to give you a full update on everything. R ight now, we want to talk about our friend and fellow missionary, John Chau. The last days of his life have become quite the international news story and I imagine most of you have heard about him by now. If you haven’t yet heard the news about him, this article from the Kansas City Star is probably one of the most well-rounded and fair ones I’ve read by a secular news source. In brief: John Chau was a young man, 26 years old, who for years trained and prepared to go and bring the first opportunity to hear the good news of Jesus to the isolated people of the North Sentinel island, a very distant territory of India. 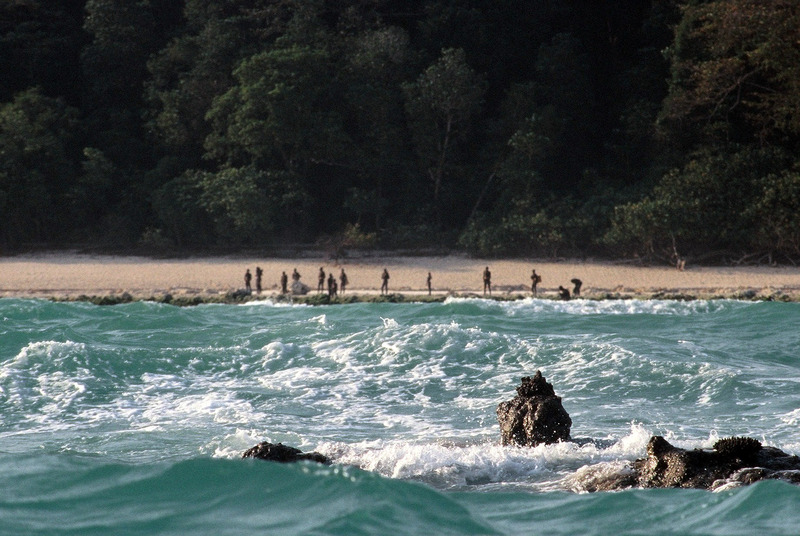 The people there, the “Sentinelese”, are often described as a “stone-age tribe” and reported as very few in number. They’ve been known to violently reject most contact with outsiders, even killing or attempting to kill those who have approached them. 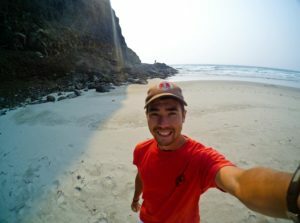 When John Chau arrived at their island last month, he spent several days attempting various forms of contact and was eventually reported killed himself, though his body has not yet been recovered. It became a huge international news story, spawning thousands of reports and editorials all around the world. The tone of most news reports and editorials has been harshly critical, mainly criticizing the “ridiculous” and “paternalistic” or “colonialist” idea of any Christian missions efforts anywhere. But a majority have also criticized John in particular as foolish, unprepared, and reckless, endangering himself and the people he was attempting to reach. Even many Christian publications and pieces from reportedly “Christian” sites have focused criticism on what they see as the foolishness of John’s efforts, even arguing against trying to reach any remote and hostile tribe like the Sentinelese with the Gospel – saying they’d be better off left alone and isolated as they have been for so many millennia. I’m not primarily writing in response to the criticism or as a defense to John’s basic goals and methods. I’m writing because of how it affects us. Y ou see, we actually know John Chau. We didn’t know him really well on a personal level, but we’ve spent a good bit of time communicating with him as a fellow worker for Christ and praying for the work ahead of him. We first met him when we spoke at his class at Oral Roberts University in 2013. 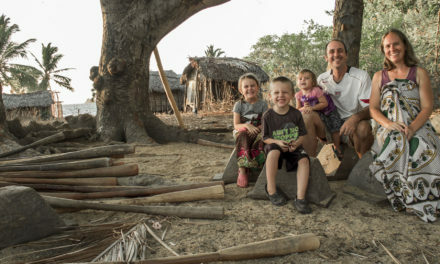 At that time, we shared about how we would soon be beginning efforts to reach the unreached Antakarana people of Madagascar, starting on the remote island of Nosy Mitsio. John followed our work through our newsletters since then. In 2016, John began personal correspondence with us, telling us of his desire to reach the Sentinelese and asking if we had yet learned anything from our experiences on Nosy Mitsio that could help him in his plans. I knew very little about the Sentinelese before John wrote to me about them (and what I had learned before, I had mostly forgotten by then), but once I had a clearer idea of the situation of the people and the hurdles John would have to overcome to reach them, I felt like I had very little practical advice to give him! John’s motivation and long-term goals and hope for ministry strategy was very similar to ours, and he’d already had this desire for years before we first met him. But the overall circumstances of the target people group being violently hostile to outsiders, entirely cut off from contact with the outside world, and the local government making it illegal to approach them – well, those were all hurdles that we thankfully have not had to deal with. The “Sentinelese” people of North Sentinel Island. The truth is, what John Chau was attempting was likely the hardest task that any missionary has attempted for at least the last few decades. He knew the seeming impossibility of his goals and he prepared thoroughly for many years through extensive research, thorough training, making networks of contacts and ministry partners, scouting trips, and doing everything possible to prepare for what he knew he would likely spend his life doing. Quite honestly, John was much better prepared than the vast majority of first-term missionaries I’ve ever met. And compared to most he was far more focused with single-minded commitment to God’s work as well, something I believe is a necessity for fruitful missions work among unreached peoples. I would never have suggested that John deviate from the path he was on. O n Nov 21st we received a message stating: “Our friend made it to the island that he prayed and prepared to get to. He brought the seed of the Gospel there…” and I was so excited for him and ready to rejoice! After so much time and preparation, it has begun! And then I read the rest of the sentence, “…and gave his life to do so.” My heart sunk. I mumbled, “oh no.” I thought I must’ve read it wrong. I re-read it over and over again to see if maybe that sentence could be construed to mean something else. I showed the message to Lora and she began to cry. I thought, “How did it happen? Some sort of accident?” Within a few hours, we began to see reports of his death in the news and we learned more details. He was shot by arrows and his body was seen being dragged along the beach. That night I couldn’t think of anything else. I couldn’t sleep. I kept replaying in my mind over and over again what his final moments must have been like. What if it was me? How did it feel, to be killed by those to whom you’ve come to bring the message of life? Did he believe he was a failure? Was he a failure? He wasn’t there long enough to learn any of their language, so he didn’t really bring the Gospel to them. He spent years preparing for all of this, single-mindedly, and just when it should have begun he was killed instead. For years we had prayed for him, for his work, we were excited to hear the good reports. And then this. It was finished in the blink of an eye. And for what? Why? Were those years of preparation and intentional effort wasted? Was the potential the rest of his life held similarly wasted? The next few days (which included Thanksgiving) were more of the same. Every day more details leaked out into the news, and every day I more vividly imagined what that would have been like if it were me. What were those last days and hours like? Those last moments? I was haunted. What did it mean? Why? E very one of us who chooses to be obedient to Jesus should from the beginning of it all know what we’re getting ourselves into. After all, our God is the one who depleted himself of all his seemingly most powerful attributes, who intentionally chose to become weak, to suffer torture and death at the hands of his persecutors and to respond with silence and forgiveness. The global Church itself was built upon and spread through centuries of similarly gruesome deaths. Jesus told us that “no servant is greater than his master.” If we will truly follow him in full sincerity, we should recognize that he just might lead us to our deaths, just as he himself was obedient to the point of death. Certainly for those of us who follow Jesus into the great unknown with the task of being his witnesses even to the far reaches of the earth… well, we don’t know what’s ahead of us! It might be death! 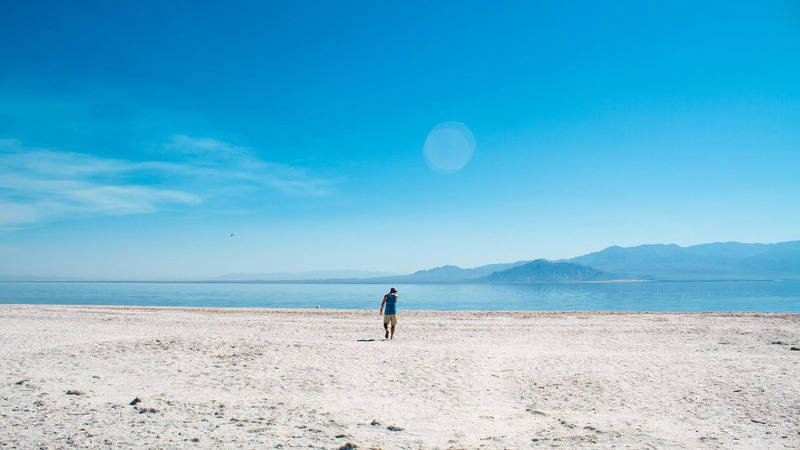 We should be prepared for that idea, and I’d like to think that most of us missionaries do consider it well before we launch our careers in some foreign country. I know I did, and I decided I was ready to give it my all. But that possibility is very rarely the reality. Most of the world is more peaceful towards Christians than in the distant past (or perhaps just more peaceful as a whole), and certainly the risk of death by sickness or disease has been greatly decreased. Most missions organizations today make huge efforts to be sure their missionaries face very little physical risk in the course of their work. (And this is also why many organizations today wouldn’t have even accepted a dangerous mission like the one that John Chau did, and some have chosen instead to criticize the risk that he accepted.) This isn’t the day and age where missionaries pack their luggage in their own coffin. I don’t think any of us modern Western missionaries actually expect to die doing the work God has called us to. 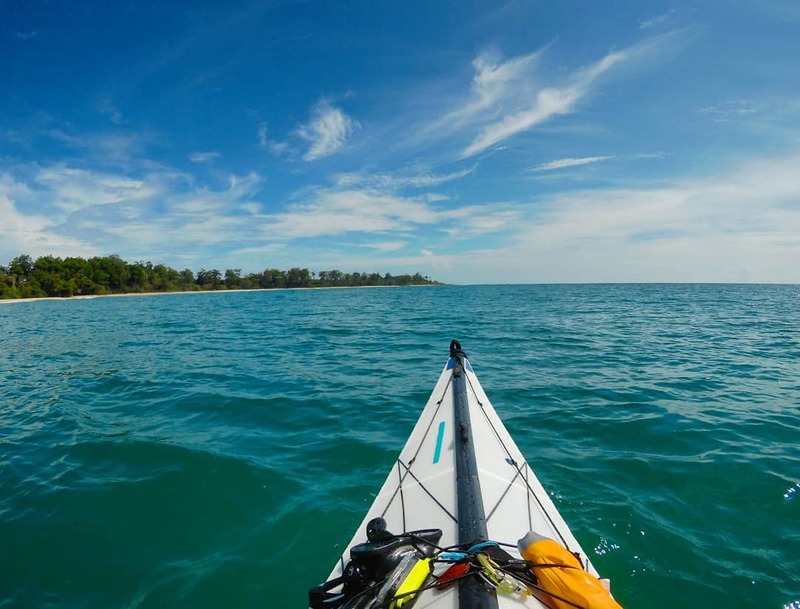 One of John Chau’s last photos: taking his kayak out in the area of the Andamans, a few weeks before his contact with the Sentinelese. Yet John Chau was absolutely ready for that. He knew that the first challenge was to simply survive first contact with them. He knew that a number of others did not survive. And he was ready, if he did survive initial contact, to spend the full remainder of his life devoted to those people and to introducing them to the truths about Jesus, in a way they could understand in their own language and through their own cultural lens, so that they could make their own well-informed decisions about Jesus. And if that process began with him losing his own life? John was ready to offer it. And he knew there was a strong chance that’s what would be asked of him. And still forward he went, every step of the way preparing himself for it, even preparing us for it – forewarning us it might cost his life or the lives of some of his co-workers. I n the weeks and months before John’s death, Lora and I have struggled with several different obstacles and challenges here. There have honestly been moments where we’ve contemplated giving up, packing up, and going home. We’ve been torn by it because I can’t deny the vision God gave me so long ago (when I was a bit younger than John Chau was when he decided God was calling him to the Sentinelese). 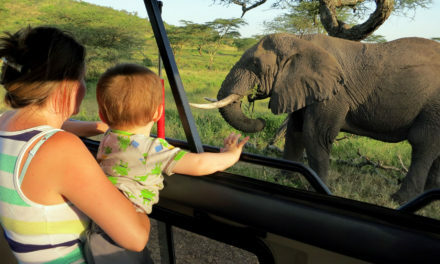 That vision, the only vision I’ve ever had, was in response to my prayer: “God, what do you want me to do with my life? 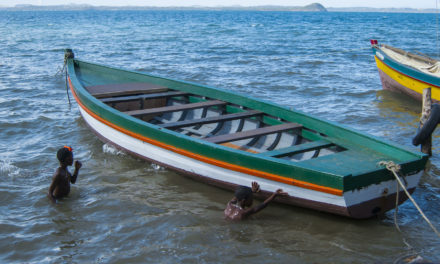 And make it obvious so that I can’t doubt it!” In response, God gave me a vision in which Jesus showed me Madagascar, a place I had never heard of before. God’s response led me on a 12-year journey of training and preparation, all single-mindedly focused on coming to this place to join his work here. That vision brought me and my family to be here now, and I’ve never doubted it. I honestly can’t. It was more real than real. 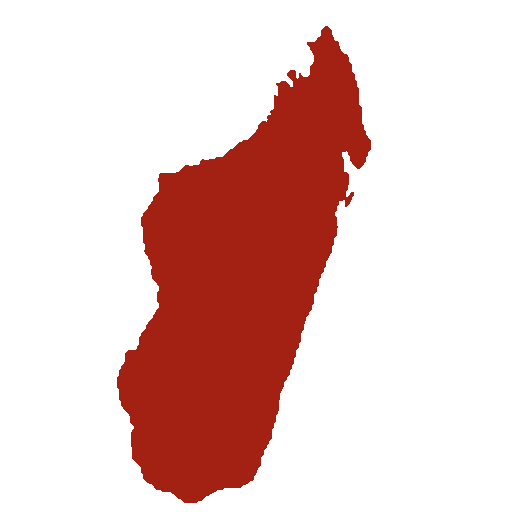 But now, after more than seven years of continuous and intentional effort here in Madagascar, we’re not seeing any fruit, any real results from our efforts. We’re frustrated and discouraged. We’re encountering obstacles that seem to pester us and cause us to stumble at every corner. We haven’t been sure what steps to take next. And we’ve thought about calling it quits, admitting defeat. My question now: is what God wants me to do with my life worth it? Or is it a failure? And then we got the news about John. And for days I couldn’t think of much else. For weeks I’ve thought about him. About those final moments. About the price he paid. About his apparent failure. Was it worth it? When I first read that message from John many months ago, I knew his level of commitment was enough. He was ready to get started, to meet those people. When God asks us to follow him, he promises that he will be with us, that nothing can separate us from him. But he doesn’t promise it will be easy. He doesn’t promise we’ll see the rewards of our efforts here on earth. Honestly, he doesn’t promise much of anything except himself and that ultimately his good desires for creation will be fulfilled someday. We should all know this before we choose to follow him. But certainly I think we’re given many reminders along the way. John Chau’s words and his life reminded me. Those words of his (that I quoted above) have been stuck in my mind for the last couple weeks. We should be good stewards of what God had given us. We should be responsible workers towards any work we have to do. And we should do it all for God’s Kingdom. This is the right way to live. John’s life was a great example of this. But ultimately, it doesn’t matter how much preparation we put into the work God has called us to. It doesn’t matter how knowledgeable or skilled we are in the area we’re serving him. 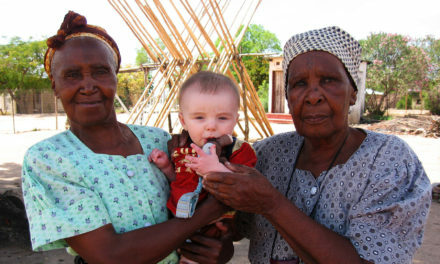 It doesn’t matter how much we’ve invested of ourselves, whether in time or effort or money or anything we have to give. None of those things guarantee that we’ll see success from our perspective, and God never suggested that it would. This is a hard truth. John’s death is a great example of this. S omehow John Chau seems to have foreseen the position he would be in one day. He was ready to be a “buried seed”, one that has fallen to the ground and died. And somehow, through some miraculous method that makes no sense to our living eyes, John knew that even a dead and buried seed has the potential to produce abundant life! He staked his life on those words! He gave his life to show us again what that looks like. John’s life wasn’t taken from him, rather he gave it freely. Praise God for his grace in offering us another modern-day example of what Jesus did for all of us! Another vivid picture of the price Jesus paid in coming to us, to share the good news of his Kingdom, and to inaugurate it in our world! Ultimately, John Chau didn’t give his life for us onlookers. He didn’t really give his life for the Sentinelese either. (Jesus already did that.) John Chau gave his life for Jesus, to be used in any way God chose, in both his life and his death. The only reward John wanted was the only reward Jesus offers: himself, to work together for his purposes, and to be together forever with him. But I also believe that the “buried seed” that John became is already now germinating and growing. His life and his death is undoubtedly having an impact that he never could have imagined. In God’s bizarre economy, death is transformed into life, apparent failure is the path to true success, and by losing our life for his sake, we gain it for all time. God is doing something spectacular through John’s life and death. I believe it will produce much fruit, and not only for the tribe he was attempting to reach. John Chau’s example has also helped us respond again to the questions we’ve lately been asking ourselves: yes, it’s all worth it. John Chau on a beach, perhaps contemplating the distant shores and peoples that God would one day bring him to.